I would like more information about 34 East 30th Street, Unit 4. NEW PRICE! 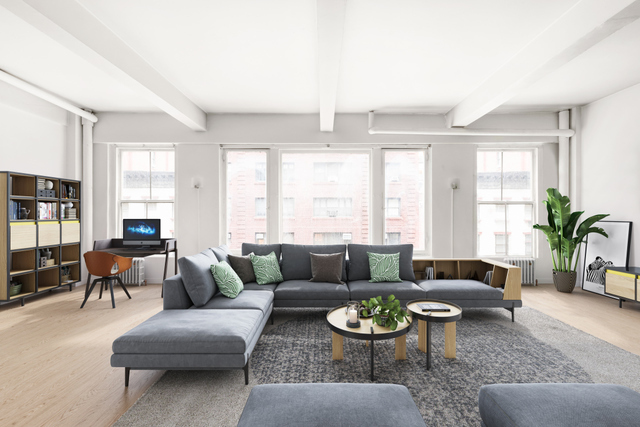 This authentic full floor loft provides an incredible opportunity to create your dream home in a boutique NoMad pre-war building moments from Park Avenue South, Madison Square Park and Dover Street Market.